Epic--a mountaineering term that evokes a sense of treacherous disaster. The climb that went wrong: fighting blinding snowstorms and horrific avalanches; days spent tent-bound running low on food, water and oxygen; surviving broken bones and shattered spirits. 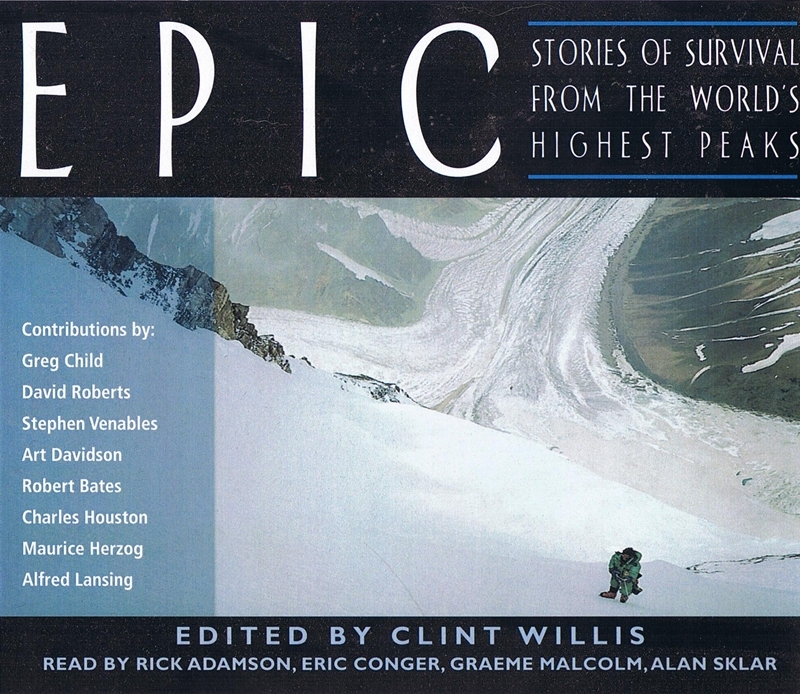 With selections by Greg Child, Stephen Venables, Art Davidson, David Roberts, Robert Bates, Alfred Lansing, Charles Houston, and Maurice Herzog, Epic is a collection of the most memorable accounts of legend-making expeditions to the world's most famous peaks, often in the worst possible conditions. Epic is an adventure audiobook at its most compelling. Eric Conger has appeared on television's Another World and Loving, and on stage at over a dozen regional theatres. He has voiced over 4,000 corporate and documentary programs, and narrated over 48 audiobooks. He lives in Weehawken, New Jersey. Alan Sklar has been a voiceover artist for over ten years. 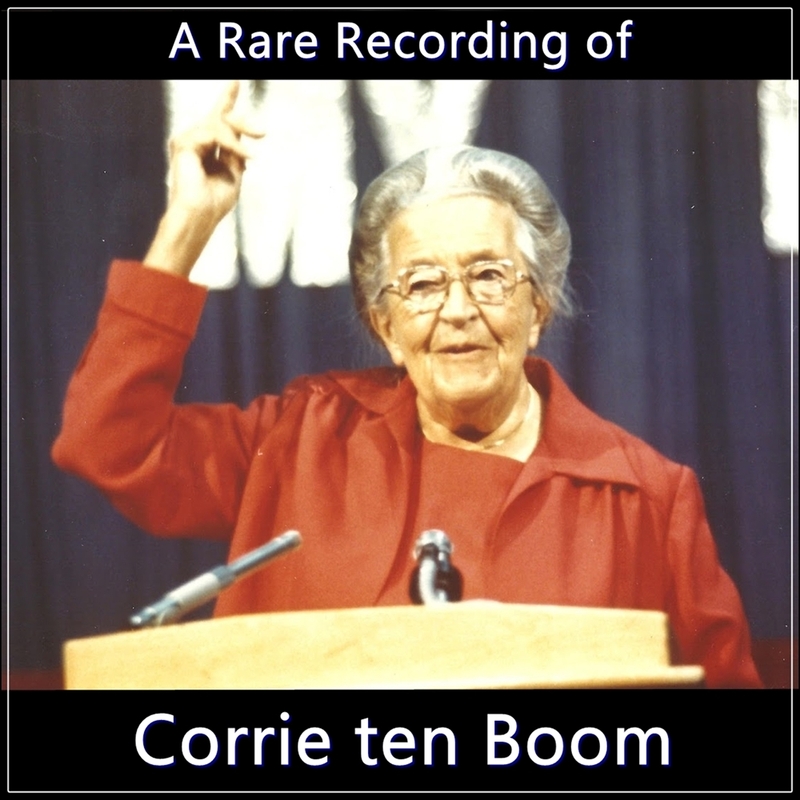 He has recorded for radio, television and video, as well as narrated both fiction and non-fiction audiobooks. He lives in Mt. Kisco, New York with his wife, Anita. "The pride and thrill of achieving a summit is described vividly, both in terms of vocal inflection and vocabulary choice. The anguish over losing a climbing comrade, the despair after realizing one is lost and the hope of rescue from bad weather are found in almost every story." "The stories are vivid and lively." 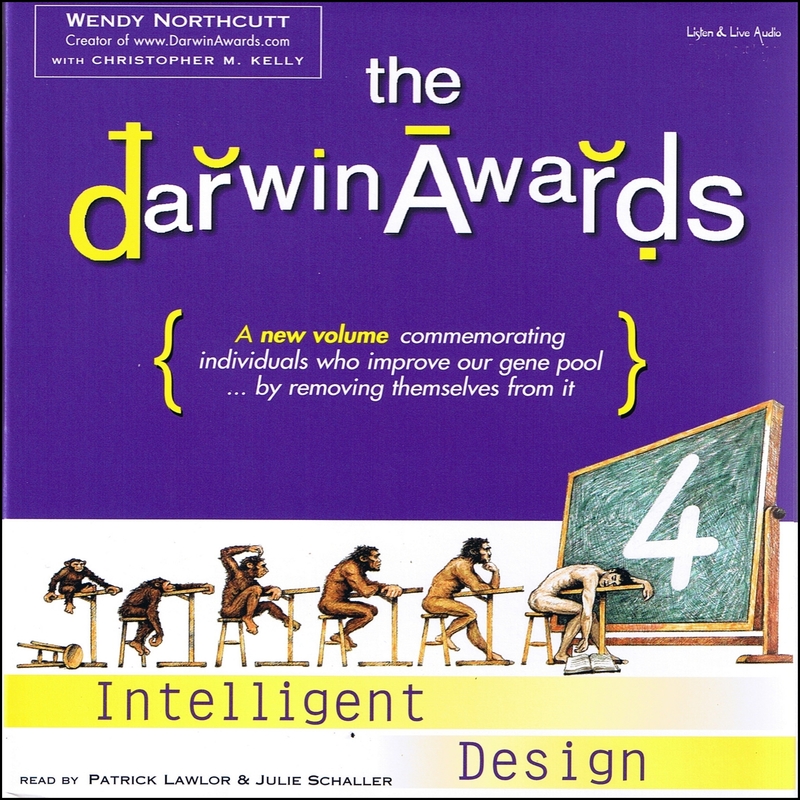 "Each set has a variety of four or five narrators, all of whom are excellent readers. Variety comes in the stories themselves, which portray a wide range of experiences. Many of the stories will keep you on the edge of your seat. Others will make you marvel and wonder at these crazy fools who risk their lives." "Listeners will find it hard to turn this off before the end of any of its stories."